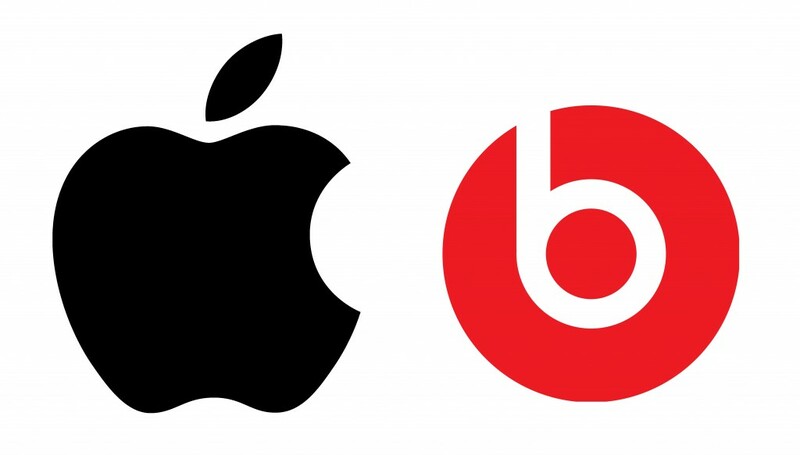 Earlier today, we came across reports suggesting that Apple might be in talks with Beats for an acquisition. Well, those reports have turned out to be true as we’ve got confirmation through Beats founder, Dr. Dre and actor Tyrese Gibson that Apple has indeed acquired Beats in a $3.2 billion deal. The deal includes Beats’ headphones and speakers branch. Reportedly, Beats Music streaming service, which was released in January will also become a part of Apple’s iTunes division. It will be interesting to see what Apple does with it and how the Cupertino giant plans on integrating it with iTunes. Apple introduced its very own streaming service with iOS 7, iTunes Radio but it has failed to make remarkable inroads. Apple would be hoping to transform its iTunes services with this deal. This is the largest Apple acquisition ever and the deal also makes Dr. Dre the richest rapper.